It’s Chilly time folks! Sunday 19th November 2017 sees the proto-col Chilly 10k and proto-col Chilly Duathlon at the world famous Castle Combe Circuit. 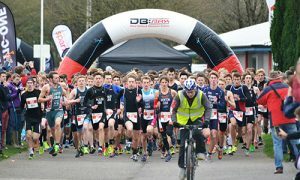 Please click and read your 10k race letter HERE or your duathlon race letter HERE carefully prior to race day. The race line-up and live result pages are available now at proto-col Chilly Results. 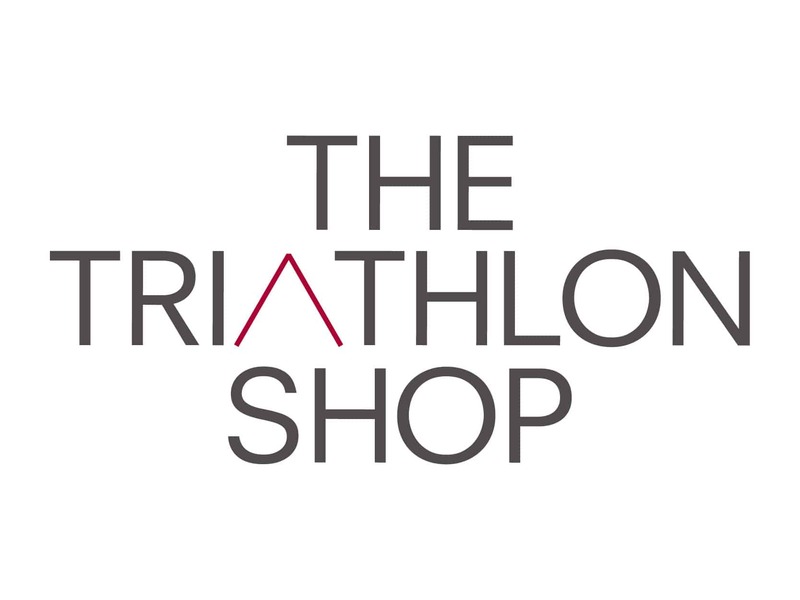 10k athletes – Please ensure you remember your photo ID. That’s all for now. Good luck with your final race preparations and we look forward to seeing you on Sunday 19th November.